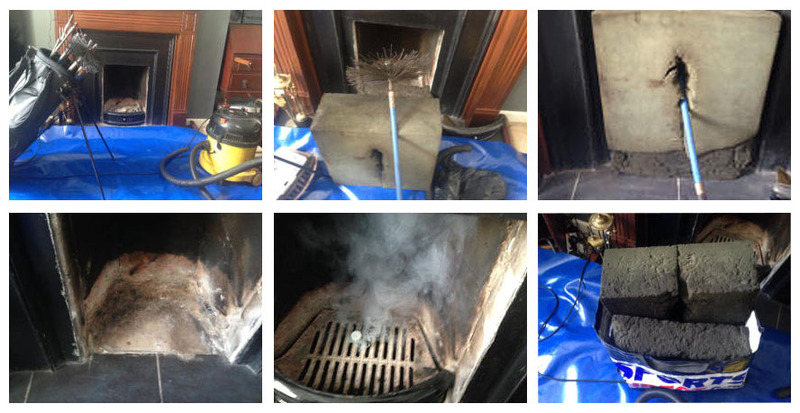 Dirty Dirks offer a professional chimney sweeping service throughout Cornwall. 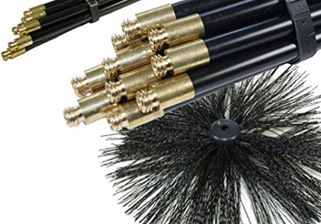 We provide a clean and tidy chimney sweep service using both the power sweeping method and traditional sweeping. In our opinion, power sweeping is especially good for lined chimneys. We take great care in ensuring our customers receive the best possible service, both in the work carried out and the advice given.